Just a few days ago (on 06.12), WordPress version 5.0 was officially released. One of the major changes to it is the new editor Gutenberg, and there were many expert reviews that replacing the current WordPress editor with Gutenberg would have led to a number of problems, recommending not to be in a hurry to update the sites to version 5.0 on WP. In the short run, a number of plug-ins have also emerged that allow users to exclude the new text editor Gutenberg and return the old one. How to disable Gutenberg without a plugin? Fortunately, there is a very easy and quick way to disable Gutenberg and return the old editor without using any plugins. You need to paste the code below into the functions.php of your theme or child theme. And that’s it! 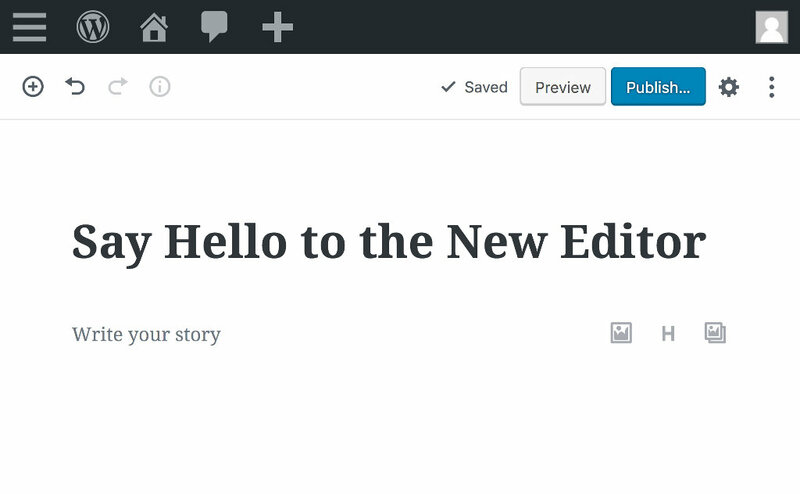 You will now be able to use the old WordPress 5.0 text editor, and you’ve successfully and uninterruptedly disable the Gutenberg Editor. IMPORTANT: After upgrading WordPress to version 5.0, be sure to upgrade your other plug-ins. After upgrading to version 5.0 of WordPress, there is a slight acceleration in the speed of sites. It’s nice with the new version of WP to use version 7.2 of PHP.